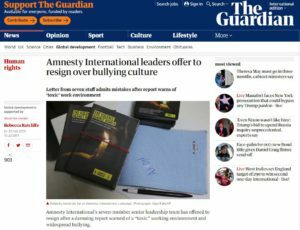 Amnesty International’s seven-member senior leadership team has offered to resign after a damning report warned of a “toxic” working environment and widespread bullying. 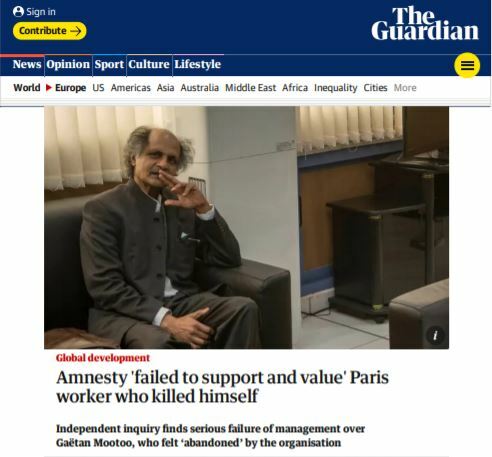 Amnesty International failed to support a researcher who killed himself in his Paris office after feeling “abandoned and neglected” by the organisation, according to an investigation. The independent inquiry commissioned by Amnesty into the death of Gaëtan Mootoo concluded that multiple failings to support the employee of three decades amounted to “a serious failure of management”. Paris, August 30, 2018: On this year’s International Day of Victims of Enforced Disappearances, FIDH and its member organization, the “Fiery Hearts Club,” as well as the Coordination Board of the civil society group “Uzbekistan Alternative,” call on the international community to demand that the Uzbek authorities conduct comprehensive, objective, and transparent investigations into the cases of enforced disappearances in the country. As the President of Uzbekistan’s visit to France approaches – it will be Shavkat Mirziyoyev’s first visit to an EU country since he came to power two years ago – our organizations are calling on French officials to give due attention to the issue of forced disappearances during their discussions with Uzbekistan. NEW YORK — In a grim indictment of Turkmenistan’s notoriously dire human rights record, the United Nations Human Rights Committee has found the government there responsible for the torture and death in custody after an unfair trial of Ogulsapar Muradova, a journalist and human rights activist who died in prison in September 2006. 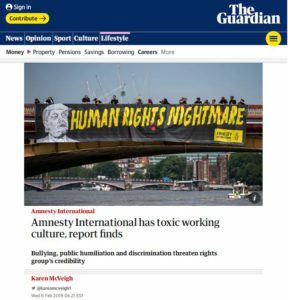 IHRF “Mutabar Tadjibayeva”: We support the position of Nigel Farage against Corruption! Warmest greetings from the team of women and founders of the International Human Rights Foundation “Mutabar Tadjibayeva”, one of the main activities of which is the fight against corruption and terrorism. We highly appreciated your speech in the European Parliament delivered by you in November 2017. 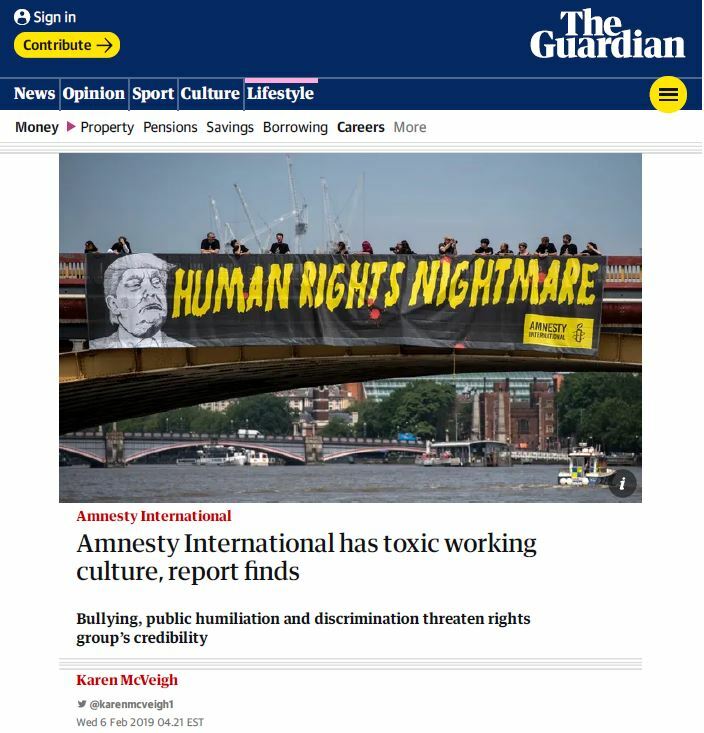 In it, you rightly criticized the activities of the Soros Foundation and their trusted organizations and shared this opinion that these structures are mired in corruption. We fully share your position and positively agree with all arguments that you mentioned during your appeal to colleagues. With this statement, we announce the establishment of the International Human Rights Foundation “Mutabar Tadjibayeva” to combat organized crime against humanity (hereinafter referred to as IHRF “Mutabar Tadjibayeva”). It was very important for us to announce the creation of the IHRF “Mutabar Tadjibayeva”, on November 25, as this day is connected with a significant event, the International Day for the Elimination of Violence Against Women (International Day for the Elimination of Violence Against Women) (Resolution 54/134). 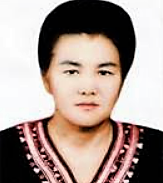 The founders of the IHRF “Mutabar Tadjibayeva” are women-activists of civil society, human rights activists, lawyers, journalists and representatives of other public organizations that were victims of political repression, torture and later became victims of organized criminal groups (OCG), which are guarded and sponsored by representatives of some International Human Rights Organizations and Funds with famous names and journalists of some International media. 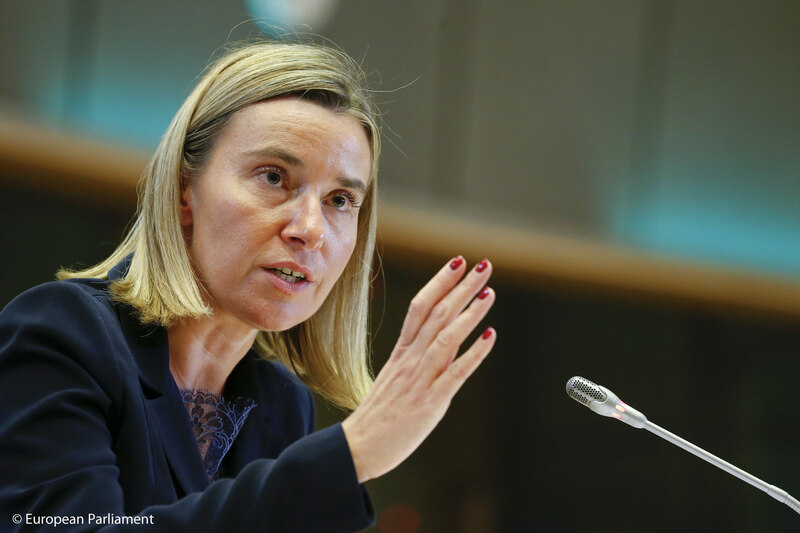 We kindly request to you as a high-ranking representative of the European Union, during the meeting with the President of Uzbekistan, raise the issue of releasing numerous human rights defenders, journalists, businessmen, religious figures, refugees, military personnel – people who convicted for political and religious reasons. These people were thrown into the dungeons of the political regime of the country, created by the previous President of Uzbekistan, the late Islam Karimov. Write Letters to our Friends in Prison! PS. 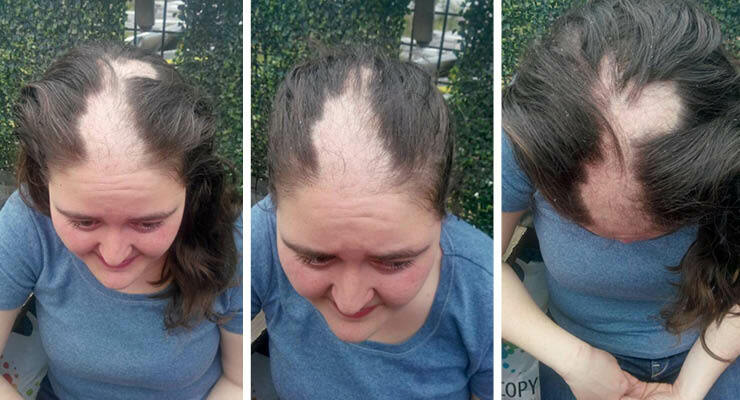 In May 30, 2017, Bergül Varan who is the sister of Betül Varan, one of the vocalists of Grup Yorum which is one of the leftist music groups, members of which are frequently arrested and concerts of which are cancelled, and was taken into custody during a police raid at Idil Cultural Center in Istanbul, was tortured by her hair being torn out from their roots as it is seen in the photograph, in the action force vehicle where she was kept for two hours. We, the women activists in Turkey, make a call to the international society to stand in solidarity with our friends in prison. Support us in our joint action by writing open letters to them. 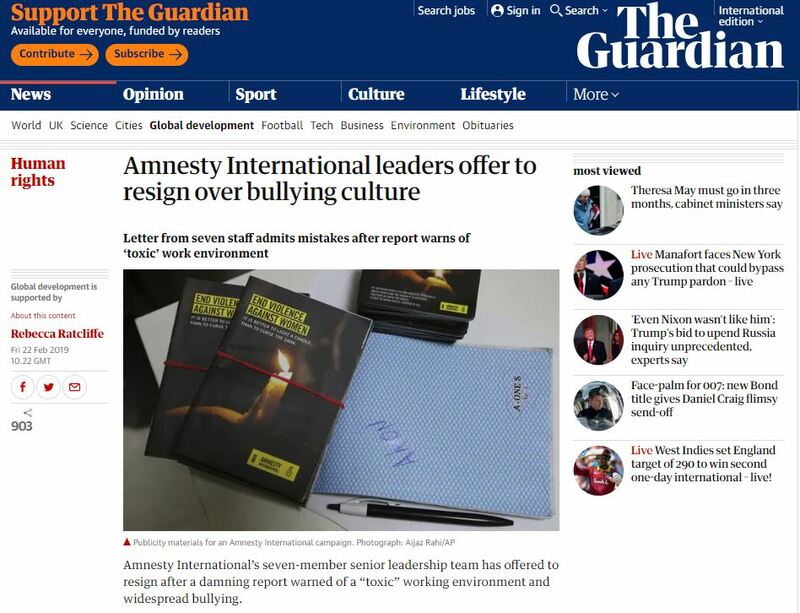 In our letters, we are sharing our memories, stories, thoughts, and wishes about our friends who are detained or arrested, or convicted… They are women rights activists, politicians, journalists, authors, and lawyers… We marched together at every protest with our friends in prison. 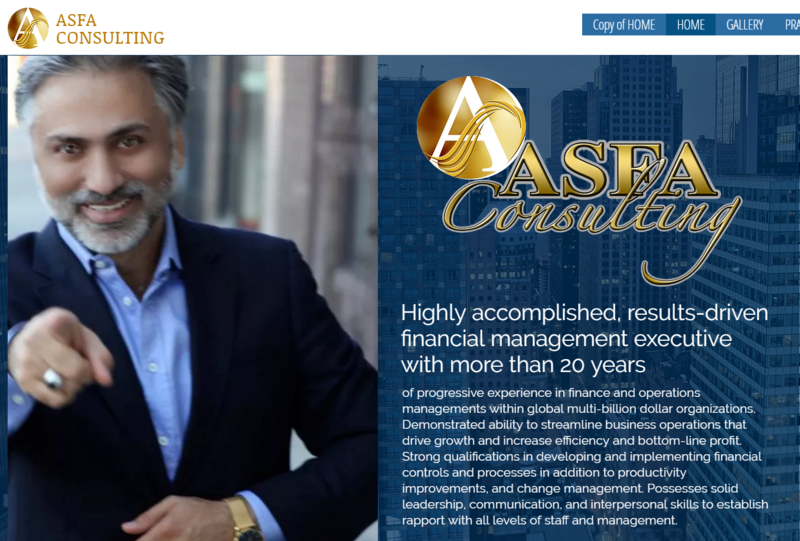 We organized conferences, panel discussions, festivals. We were side by side when we went to the funerals of femicide victims, when we paid our condolences to their families. Joint statement: Uzbekistan must start genuine cooperation with the UN! 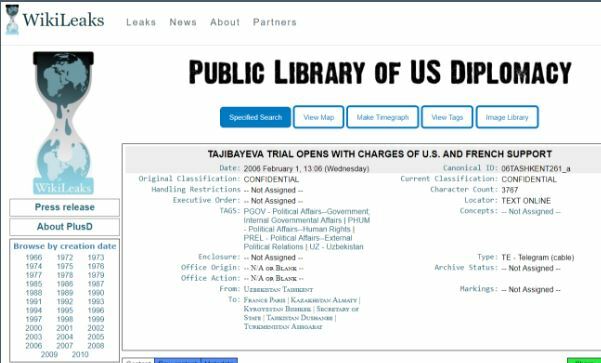 Categories Select Category “Court of honey expert” GENLIBART “Human rights defenders” “Journalists” “Pathologist” Andijan massacre may 2005 “For Life without Torture” initiative group “Who is guilty?! Who is the next victim? !” 1000 Woman for the Nobel Peace Prize 2005 Abductees Alternative Uzbekistan ANDIJAN MASSACRE Appeals ARCHIVES Awards CAMPAIGNS Central Asia CIVIL SOCIETY ACTIVISTS COALITION FOR MUTABAR Committee on the Protection of Migrants’ Rights Complaint to UN Complaints Complaints to UN Convicts Corruption and money laundering COURT IN PARIS CYBERBULLING Donations Donors and Projects Engel du Tertre Award Expelled Individuals FEATURED FIERY HEARTS CLUB Financement — Sponsors FORCED LABOUR Former Political Detainees FUND “Mutabar TADJIBAYEVA” Fвery hearts club (2000 – 2005) History Human Rights Human Rights Activists Human Rights Activists IAHR “FHC” (2015 – 2017) IMU recruiter IMU terrorist threat International recognition January 30 is the Anniversary of Dictator I.Karimov JARAYON Journalists Journalists Martin Ennals MASSACRE MEDIA Media are talking about us MIGRANTS MUTABAR TADJIBAEVA News Osh tragedy of 2010 Others Photo Political Detainees Press releases Propaganda Propaganda of terrorism, religious extremism Propagande de guerre Radical “Leader” Refugees Reports REPRESSIONS Rewards Spy in Canada TERRORISM, CORRUPTION (2014 – 2017) The Andijan tragedy of 13 May 2005 THE KARIMOVS THE LVY Torture Tortured to Death in Prison Tracked People Uzbekistan VICTIMS Victims of Forced Labor VIDEO Virtual Elections We proclaim January 30th to be ”International Day for the fight against dictators”!